Hi, I'm Liz Prom; co-owner of Beauty is Skin Deep. I have been married for 35 years to a wonderful man. He is a Chiropractor. We have two beautiful, grown children. My husband and I love to camp, bird watch and travel to good snorkeling spots. 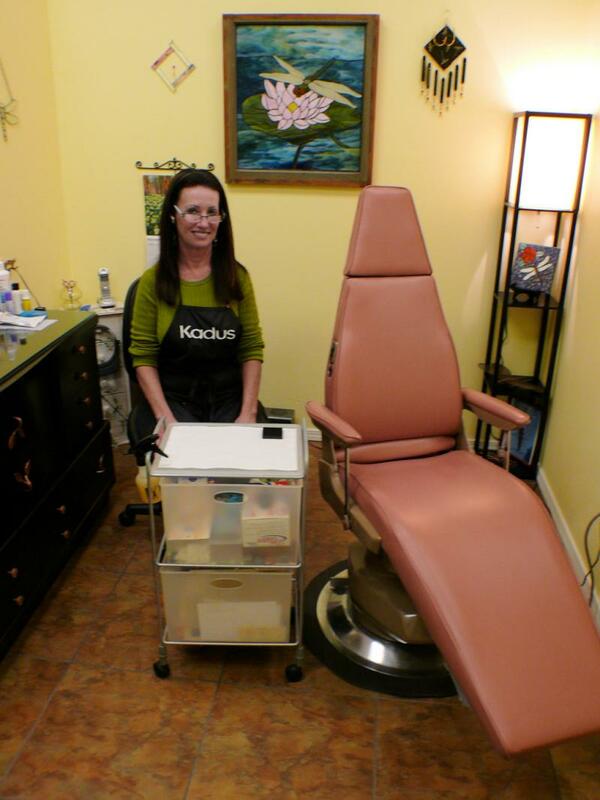 I have been involved with permanent cosmetics for more than 20 years. I was taught by the best, Joyce Bamburg. I have had the privilege of being involved with Beauty is Skin Deep for its entire existence. I started out as the bookkeeper, then the bookkeeper/school administrator. In 1995 I learned the trade and became a full business partner. Joyce and I team taught for the better part of those 16 years. Joyce is my sister, so I am safe to say I have known her all my life. I think it’s awesome to work with my sister; she is also my very best friend. We have been a really good team. I have helped hundreds of women, and a few men too, feel great about themselves. I am very much a perfectionist and want only the best for all my clients. I absolutely Love my work and it shows. Give us a call and let me help you simplify your life.